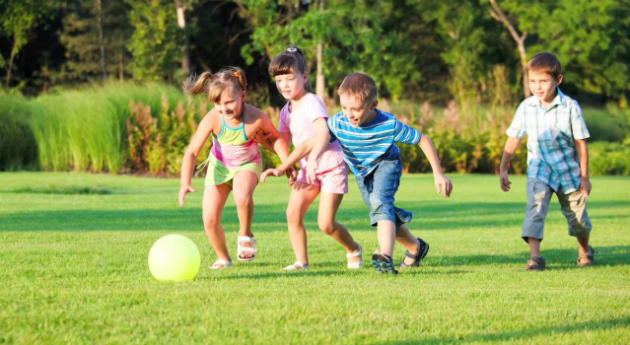 Summer is just around the corner and with the weather taking a turn for the better, child-sitting duties are an ideal opportunity to get your grandchildren playing outside and enjoying some time-tested games. 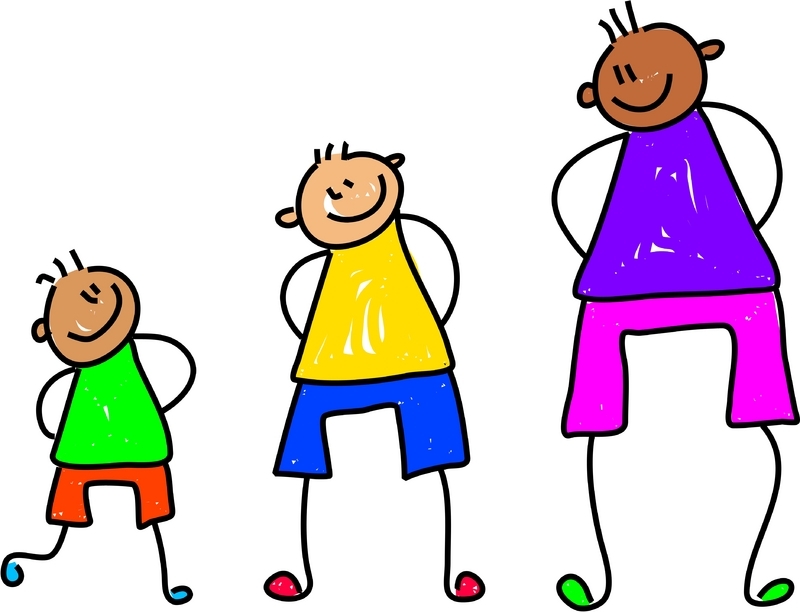 Getting kids involved in fun physical activities at a young age can improve their overall health and fitness profile and can also build self-confidence, boost self-esteem and improve coordination, all of which are important for younger children. Shark – a variation of tag, one child is the Shark and everyone else is a fish. You need to set out a few safe areas which can be old towels or even a hula hoop, the ‘fish’ are safe while on these areas. When the Shark says: “Fishie, fishie, cross my ocean”, all the fish have to run to a different den without getting tagged, children who get tagged become a shark too and the game continues until there are no fish left. Bean bag toss – get five paper plates, paint a different score on each and place them on the ground making sure that the numbers can be seen from wherever the bean bags will be thrown from. Your grandkids can then take it turns to toss bean bags onto the plates. Bug hunts – task the little ones with finding five to ten different types of bug, collecting them in plastic cup as quickly as they can. Target – paint giant monsters on an old bed sheet using poster paint, cut out the mouths with scissors to create a target then hang it on your washing line or fix it to a wall. 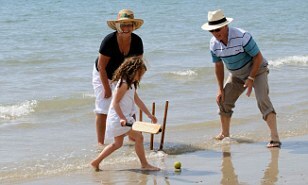 Your grandchildren can then throw sponges, bean bags or balls at the targets which have different scores. Hopscotch – a classic and great if you haven’t got much grass in your garden. Use water soluble chalk and allow your grandchildren some creative licence when creating the court to make it all the more exciting. Hide and seek – if you’ve got a big garden with plenty of places for little ones to conceal themselves, then hide and seek is perfect. With plenty of rule variations, a group of children can create their own and keep themselves entertained for hours. 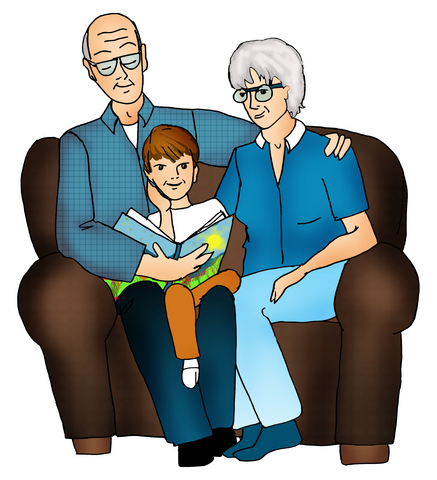 Obstacle course – get the grandkids to create a simple obstacle course using whatever’s in the garden, then time them as they complete the course. This will challenge their creativity and give them some great exercise.